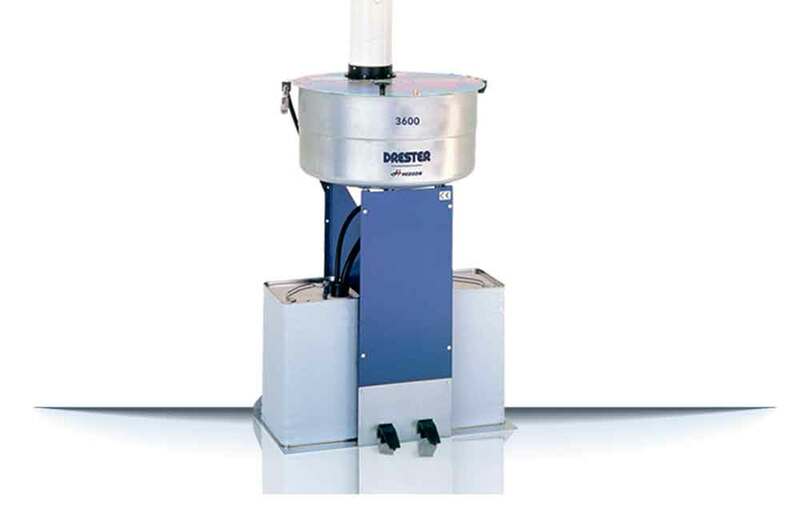 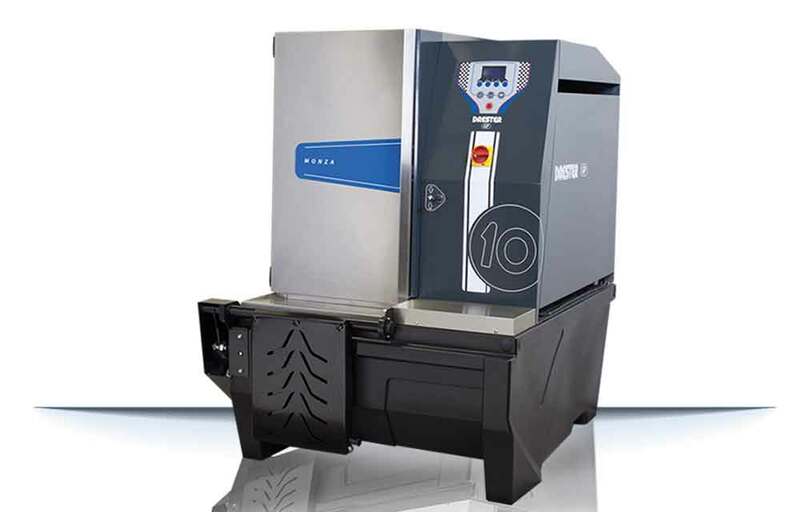 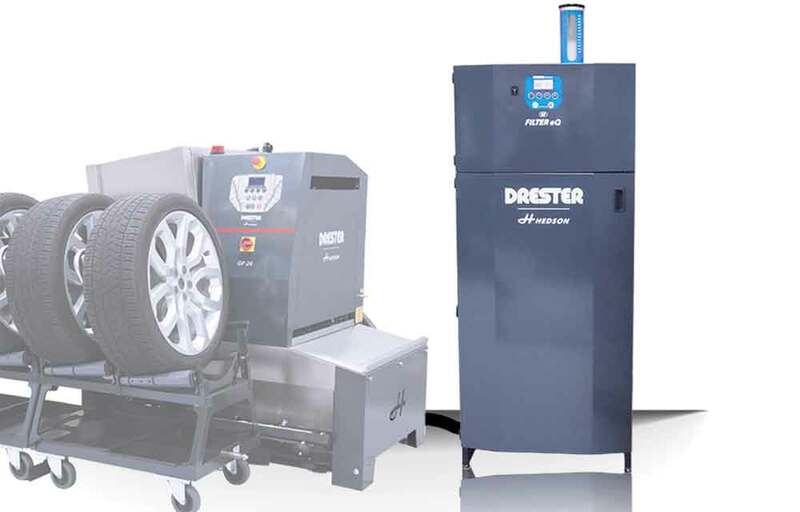 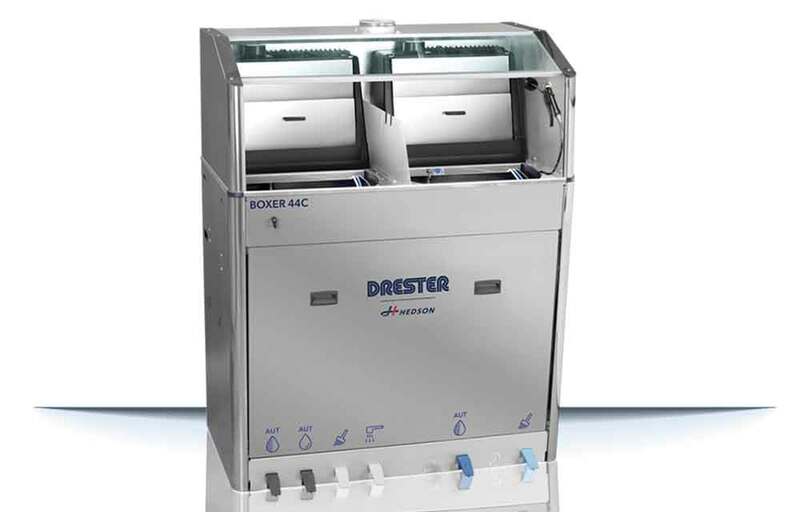 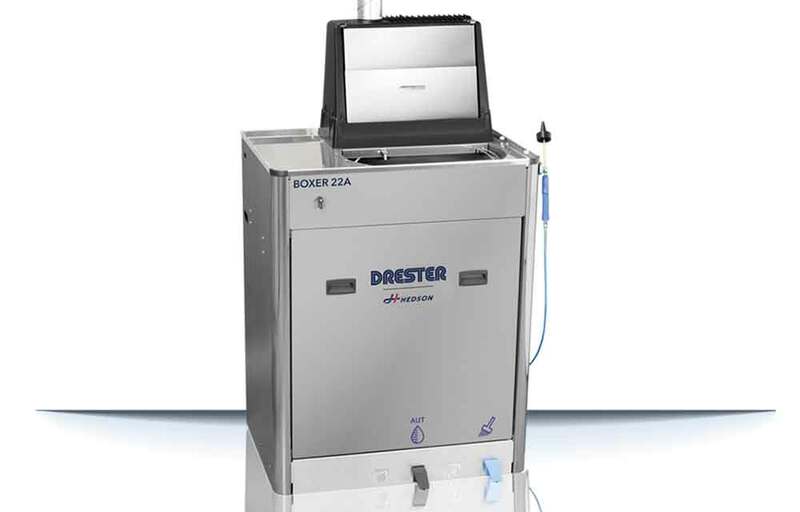 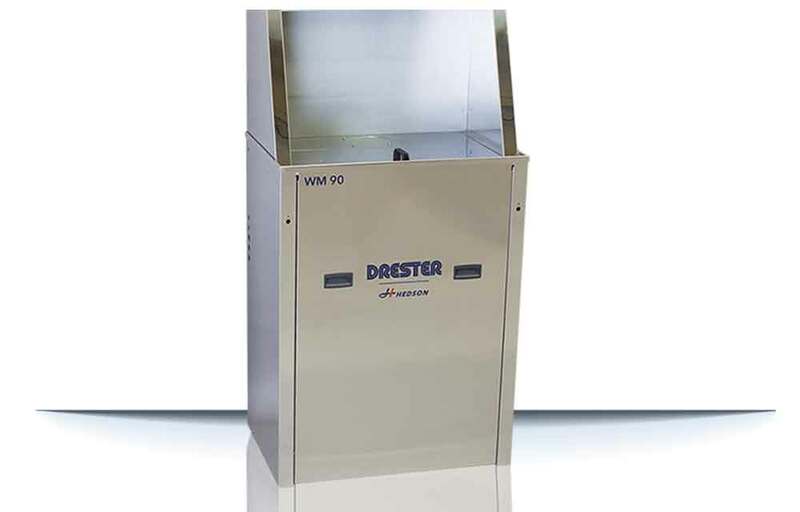 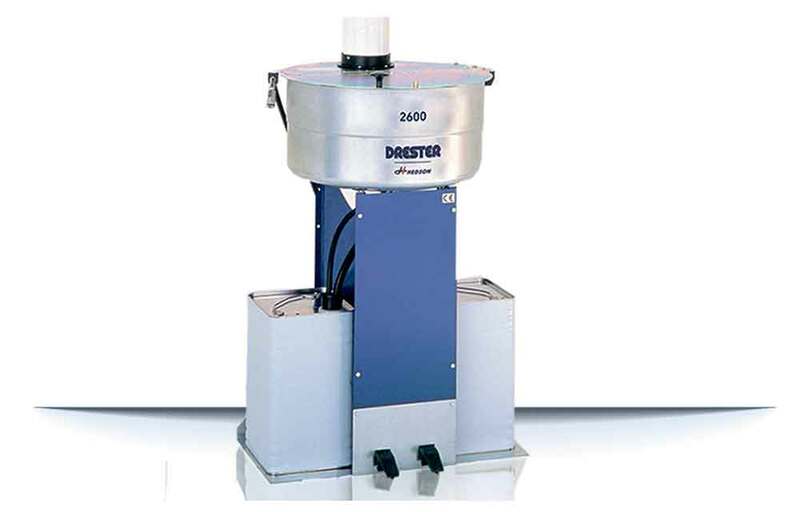 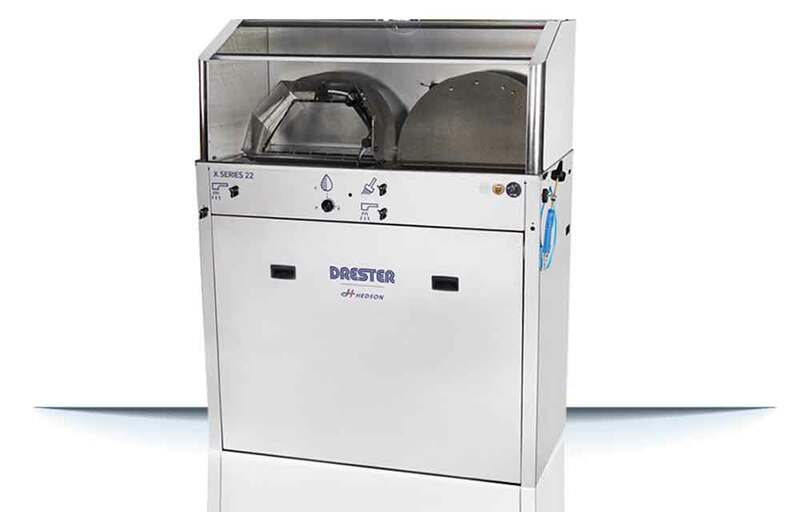 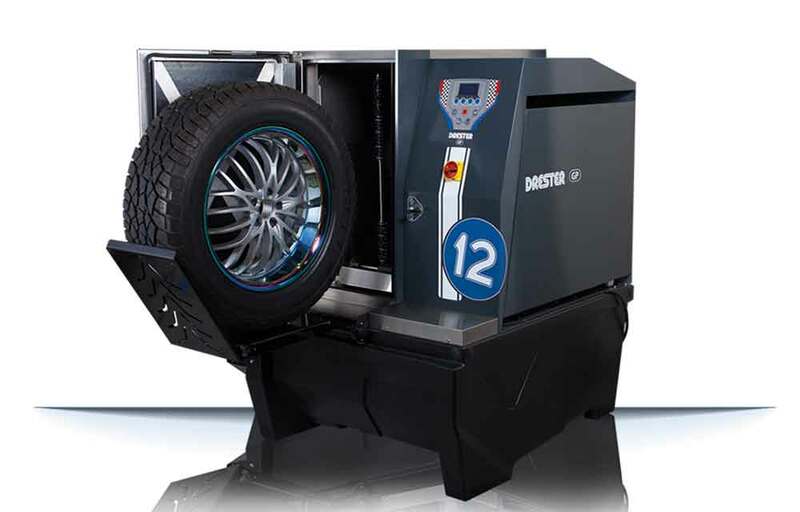 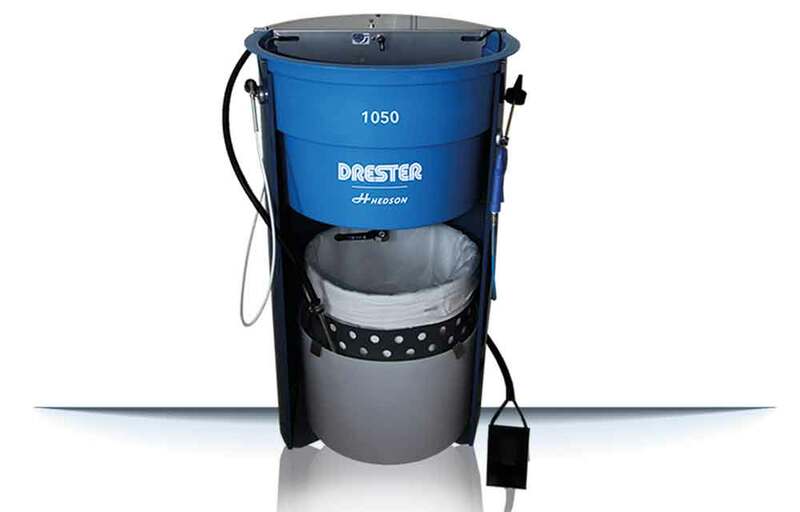 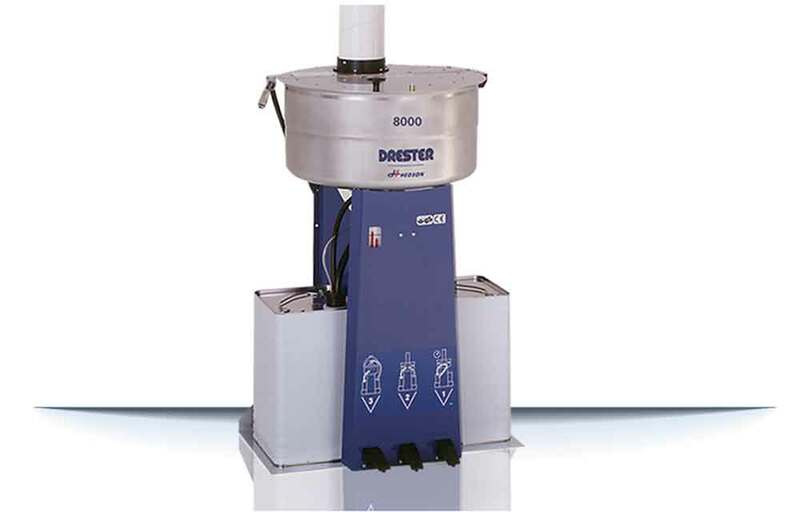 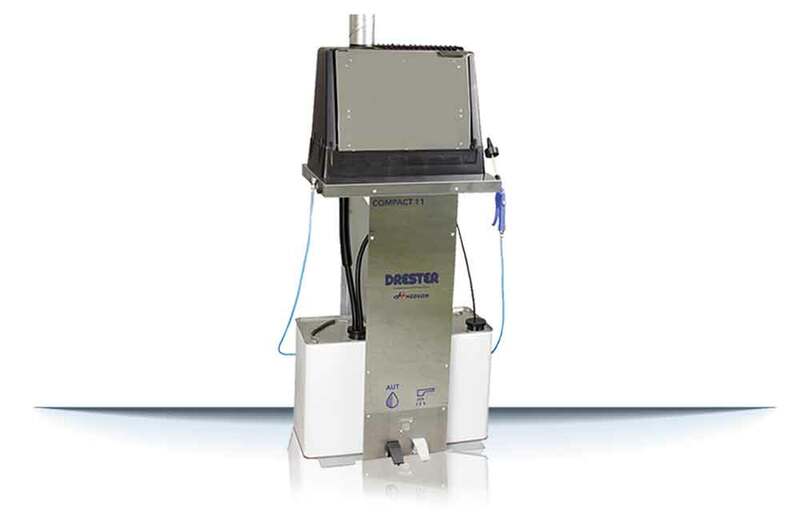 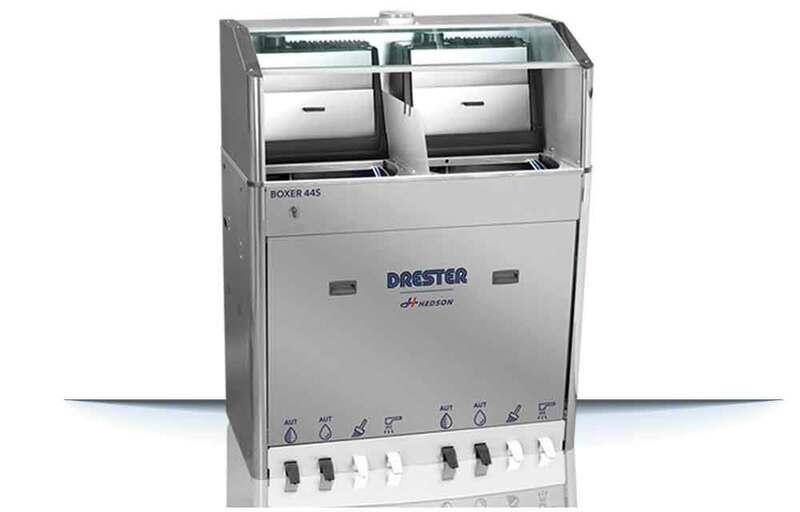 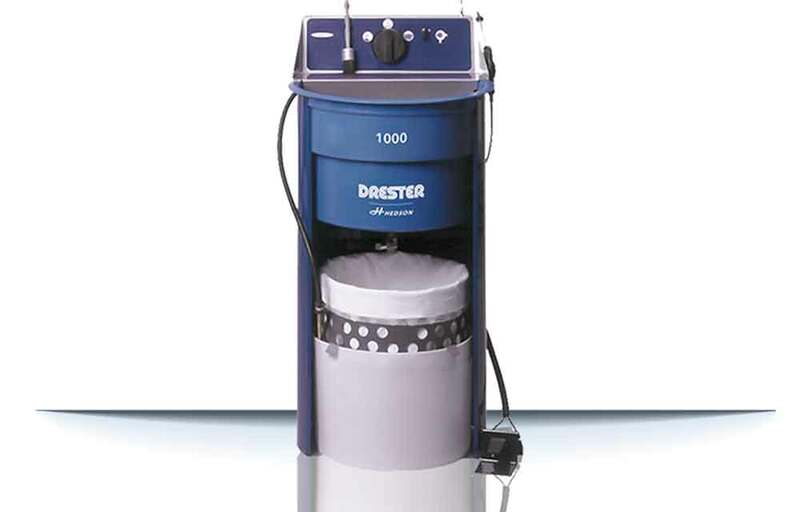 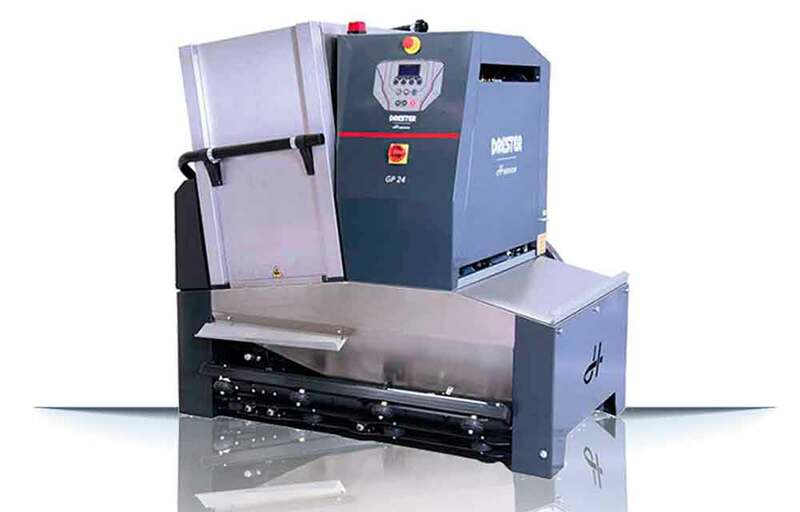 As the global leader of spray gun cleaners and wheel washers for automotive trie shops and body shops with distribution in all major markets, Drester is noted for quality, performance, efficiency and reliability. 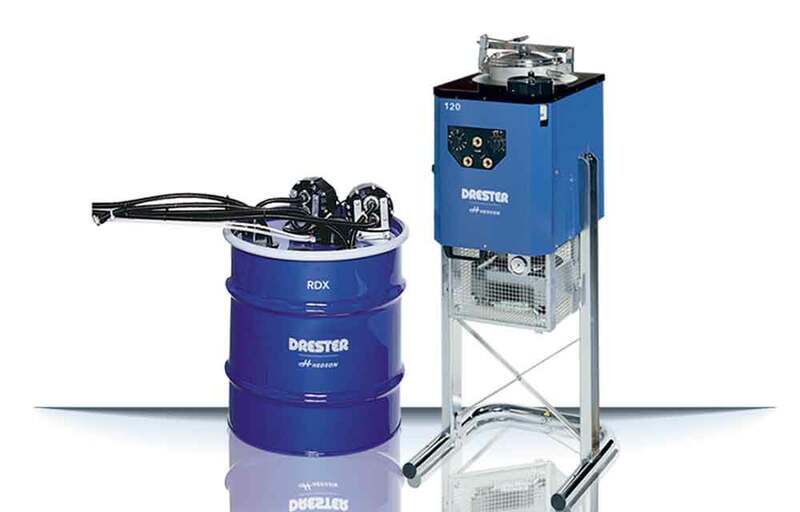 We consistently work to find innovative solutions so our customers can perform their task optimally. 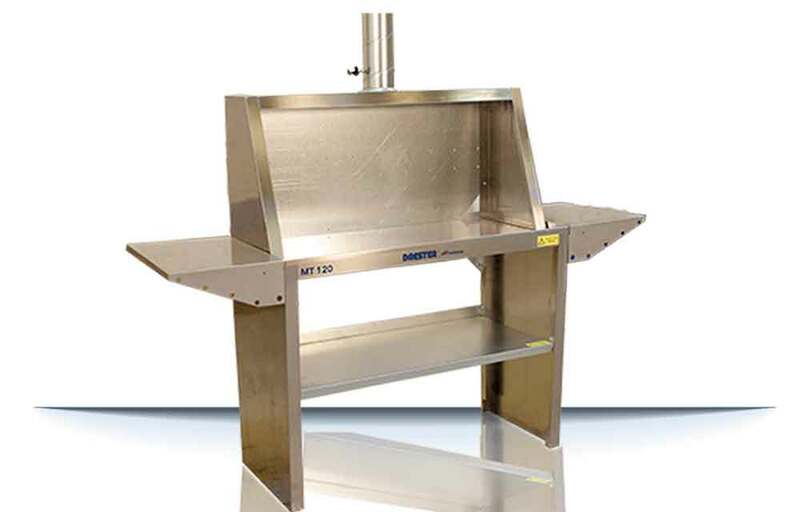 Putting quality first, manufacturing and assembling is done in our own premises in Arlöv, Sweden. 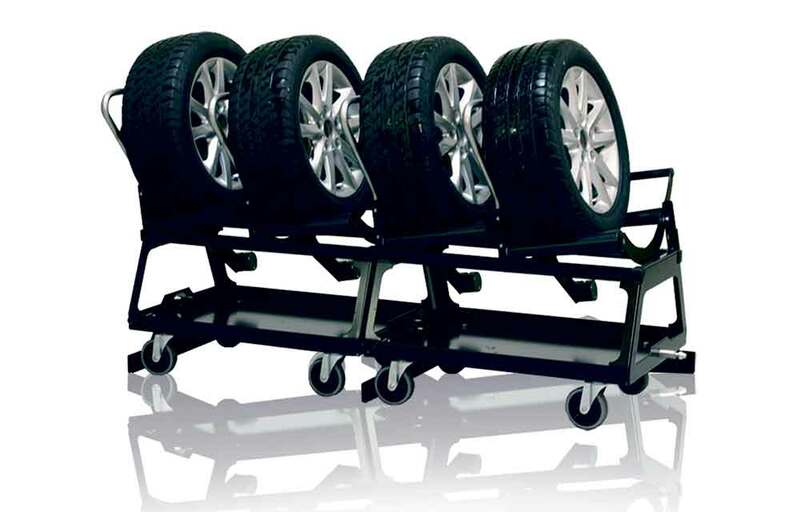 Premium wheel washer with a patented dynamic flush pipe for fast and efficient cleaning result. 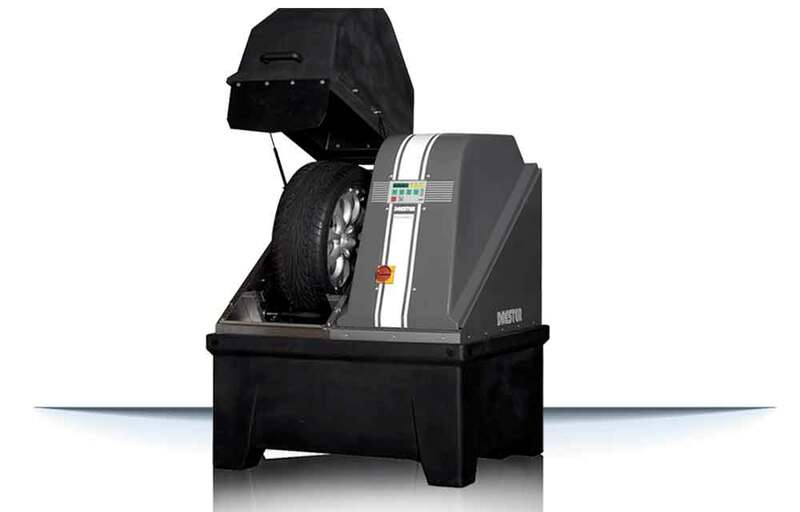 A compact and easy to use wheel washer suitable for every workshop where tires are handled. 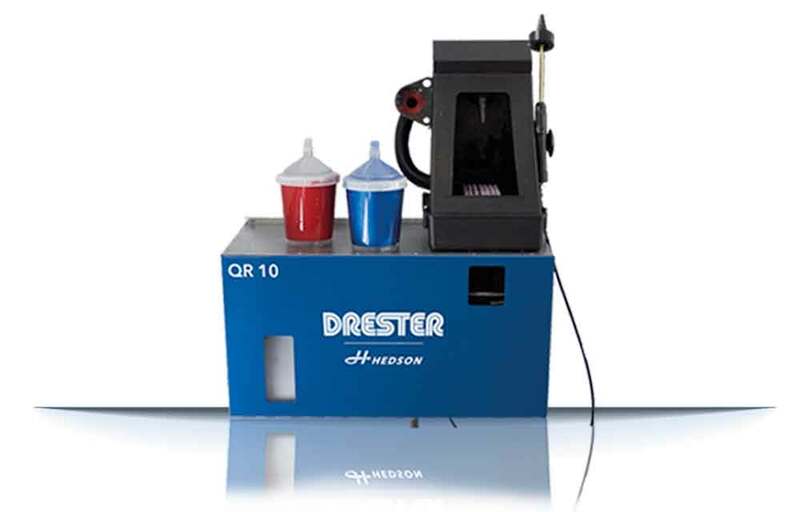 Hedson is a leading supplier of premium curing, lifting, dust extraction and cleaning systems for auto workshops and industry worldwide.